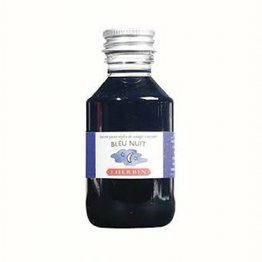 J. Herbin Eclat De Saphire fountain pen ink available in a 100ml plastic bottle. 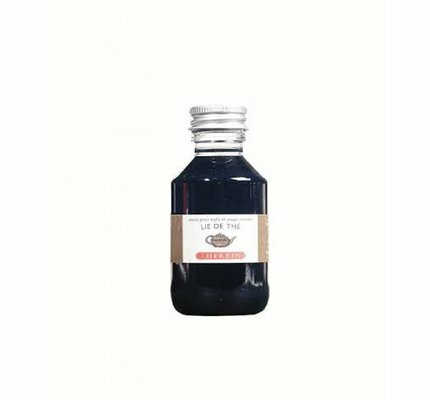 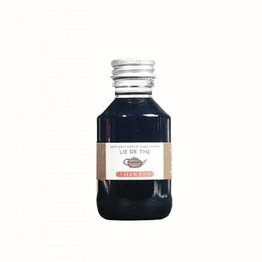 J. Herbin Lie De The fountain pen ink available in a 100ml plastic bottle. J. Herbin Perle Noire fountain pen ink available in a 100ml plastic bottle. 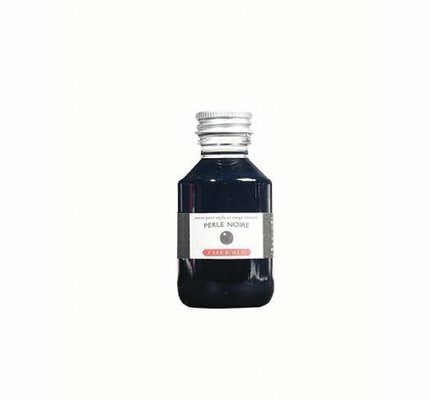 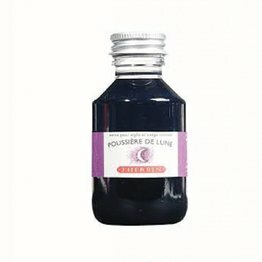 J. Herbin Poussiere De Lune fountain pen ink available in a 100ml plastic bottle. 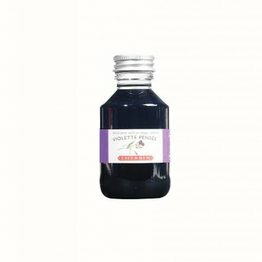 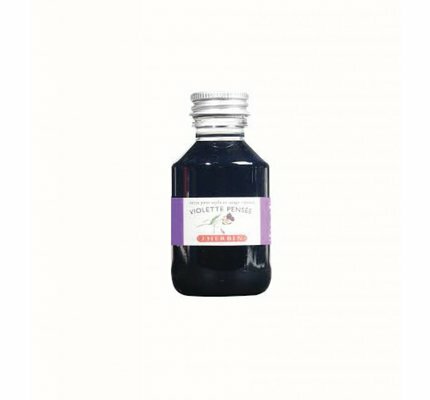 J. Herbin Violette Pensee fountain pen ink available in a 100ml plastic bottle.